Ancient Greece was the birthplace of the western medicine as we know it. 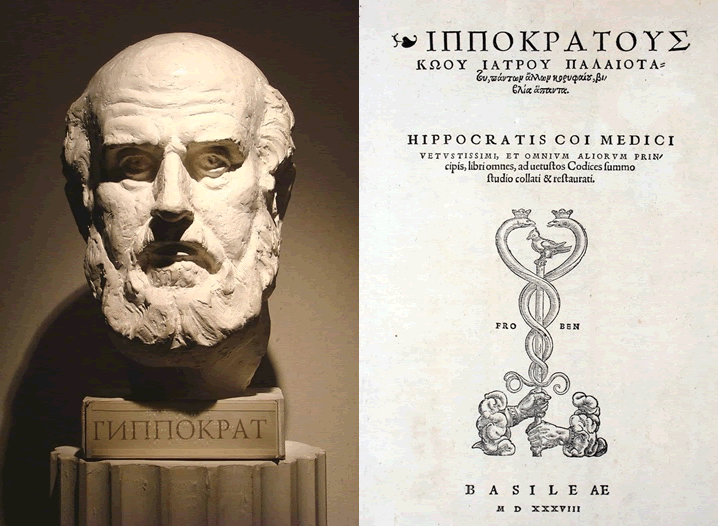 Ancient Greek physician Hippocratus of Kos is considered to be the “father of modern medicine” and his Corpus (Hippocratic Corpus) was a collection of about seventy early Greek medical works associated with him and his teachings. In the Hippocratic Corpus someone can find many documented medical conditions and the Hippocratic Oath for physicians which is still in use today. 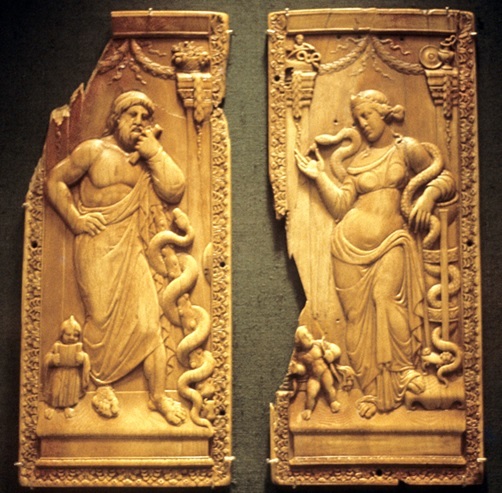 Asclepieia temples were dedicated to the healer-god Asclepius and were functioning as a medical advice, prognosis and healing centers.